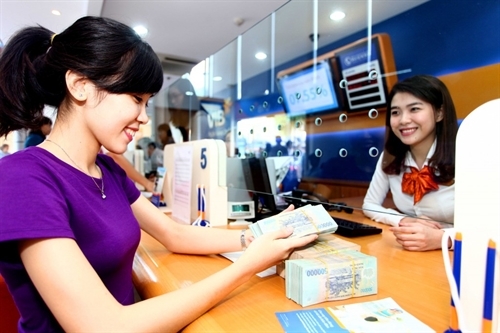 The State Bank of Vietnam has recently released a draft circular guiding transactions related to savings deposits which allows only residents being Vietnamese citizens to make savings deposits in Vietnam dong and foreign currencies. This means that if the draft is approved, foreigners residing in the country would no longer be permitted to make savings deposits in the local currency. 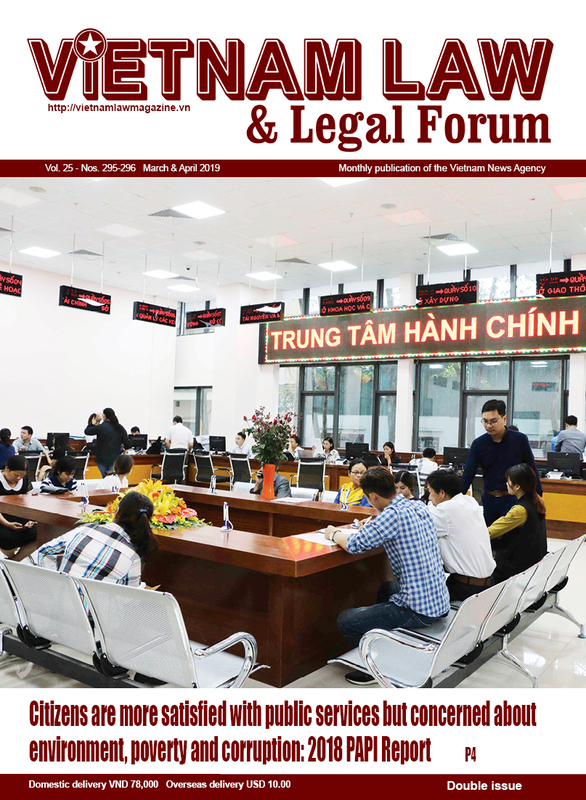 The draft contains a transitional provision saying that credit institutions may not extend the terms of Vietnam-dong savings deposits of residents being foreigners but may only maintain these deposits until their maturity. 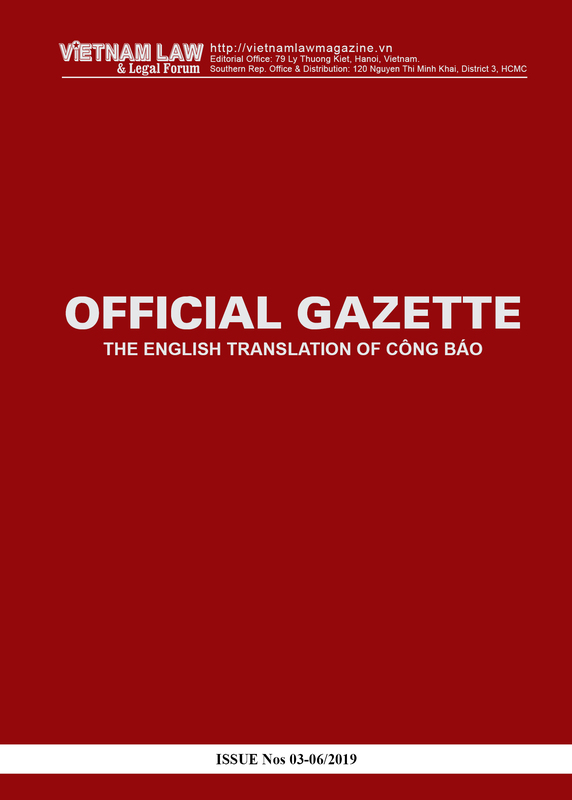 The draft, which came out two years after the central bank issued a regulation asking local credit institutions to stop receiving foreign-currency savings deposits from foreigners, stirred up worry in the financial and banking sector. Expressing regret about the draft, financial expert Nguyen Tri Hieu said there is no reason to disallow foreigners to make savings deposits in Vietnam dong while the opening of payment accounts is permitted. "In the term of risk management, payment accounts are likely to carry more risks than savings deposit accounts," he explained. Foreigners working permanently in Vietnam should be encouraged to make savings deposits from their salaries, wages and investments earned in the country, Hieu said, adding that it is also a source of capital for Vietnam. Nguyen Duy Hung, Director of IPIC GROUP law firm, said if approved, the draft circular is a step backward in management of savings deposits in general and management of savings deposit accounts of foreigners in particular. "It would be a waste of capital." he said, noting that if not allowed to make savings deposits in Vietnam, foreigners would transfer their lawful incomes abroad for reinvestment. 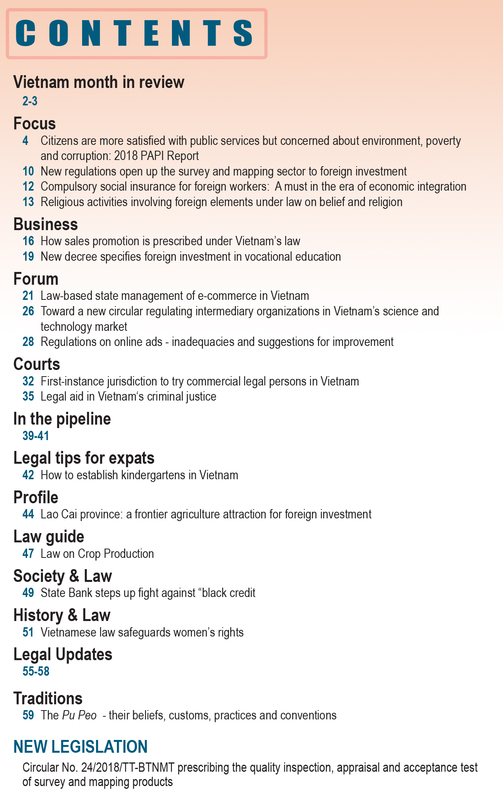 According to experts, although the current Ordinance on Foreign Exchange and its guiding documents have no provisions saying that foreigners are allowed to make savings deposits in Vietnam dong, this does not mean that they should be banned to do so.